Carrier availability: Rogers, Bell, Telus, MTS and Sasktel, additional carriers and select Apple Authorized Resellers. 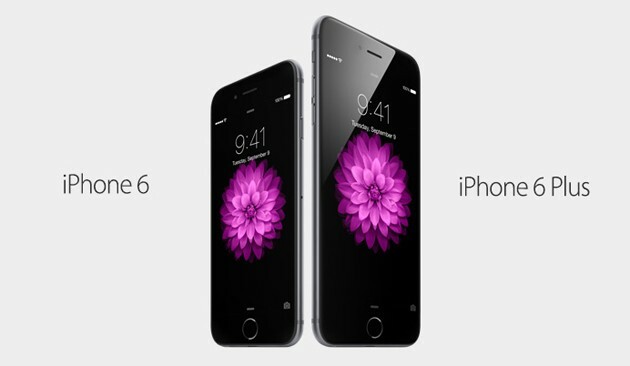 iPhone 6 and iPhone 6 pre-orders for both models start Friday, September 12, with launch on September 19. 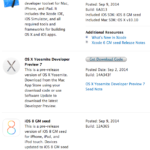 Update: The press release was incorrect, we’ve updated pricing with what was stated on Apple.ca. Apologies for the inconvenience.